Our series on more than 20 years initiatives by the LVMH Group and its companies to protect the environment continues this year. After TAG Heuer’s forward-facing use of solar power, we turn to the CEDRE inhouse recycling platform used by several Group companies. Efficiently managing waste makes an important contribution to protecting the environment. 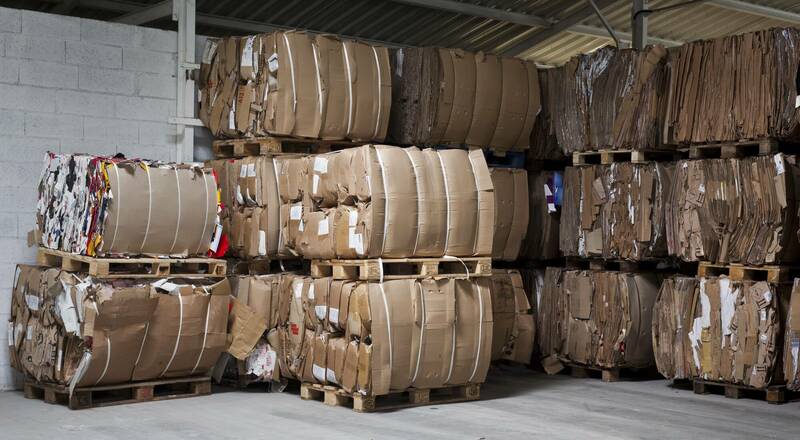 LVMH companies not only work to reduce the volumes of waste produced, but also sort and recycle. 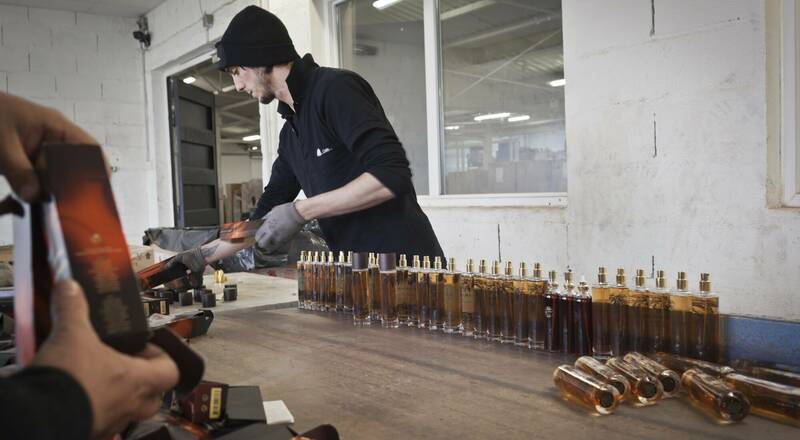 In 2010 LVMH set up an inhouse platform dubbed CEDRE to recycle and re-use different types of waste. Since its launch in 2010, the waste processing platform has handled different categories of waste products from LVMH Perfumes & Cosmetics houses, as well as Sephora. These include obsolete packaging, merchandising materials, in-store testers, as well as empty packaging returned to stores by customers. Louis Vuitton has also been using CEDRE since 2011, further expanding its activities. The platform now processes and recycles some 1,600 metric tons of glass, cardboard, wood, metal, plastic, liquids containing alcohol and cellophane. Different categories of waste are subsquently sent on to specialized recycling contractors. This series of photos shot by photographers from the VU agency celebrates 20 years of steadfast commitment to environmental responsibility by the LVMH Group. A new initiative will be featured every two weeks. In the next article, Loewe and its tannery partners take a sustainable approach to lambskin.